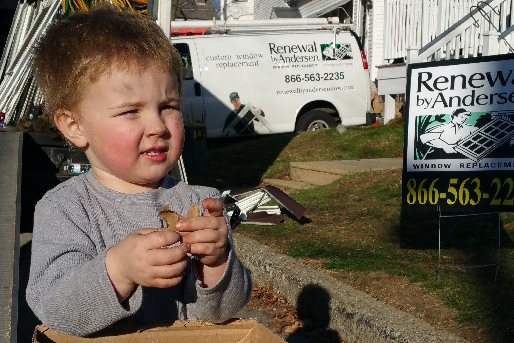 Window of Giving is our organization’s way to express love in the communities where we do business. 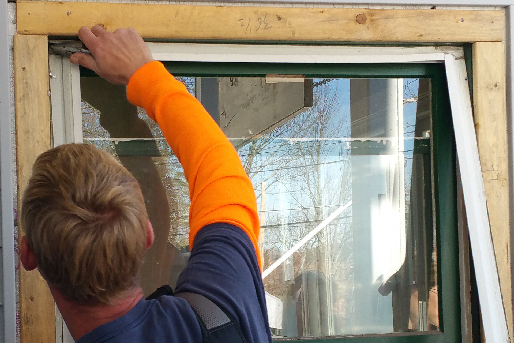 For each Renewal by Andersen window installed, $5 supports the Window of Giving program, providing paid volunteer time, “wish list” donations, grant funding and sponsorships, and a 3:1 corporate match. 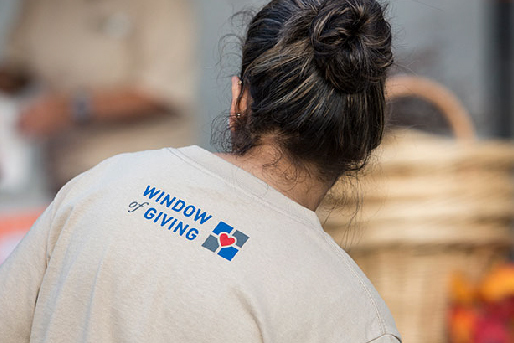 Window of Giving encourages and supports our teammates to volunteer with non-profit organizations that are important to them and serve the greater good. 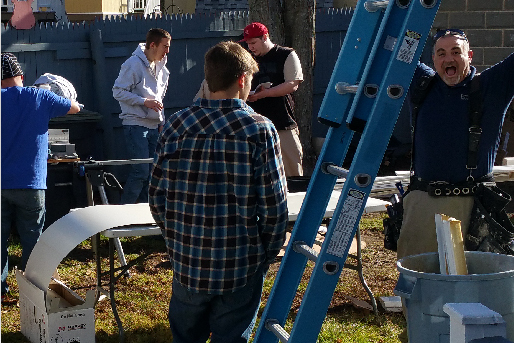 At Esler Companies, we recognize that our people work hard and often do not have the spare time they’d like to contribute to the causes that are important to them. 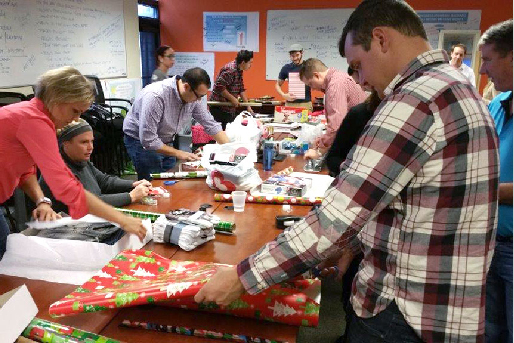 This program enables teammates to contribute to worthy causes while at work.